Evanthia Kardoulia is a qualified lawyer, member of the Athens Bar Association and a Ph.D. Candidate in Tourism Law at the Aristotle University of Thessaloniki. She holds an LL.B. from the National and Kapodistrian University of Athens and an LL.M. with distinction in Tourism Law from the University of Paris 1 Panthéon-Sorbonne. With regard to her professional experience, she has worked for the European Court of Human Rights in Strasbourg and for the European Commission in Brussels and specifically for the Passenger Rights Unit of the Directorate-General for Mobility and Transport. Additionally, she has worked as a legal consultant for a construction company in Athens, where she provided legal advice on real estate transactions and tourism law issues, with focus on the classification of hotels and rented rooms/apartments. 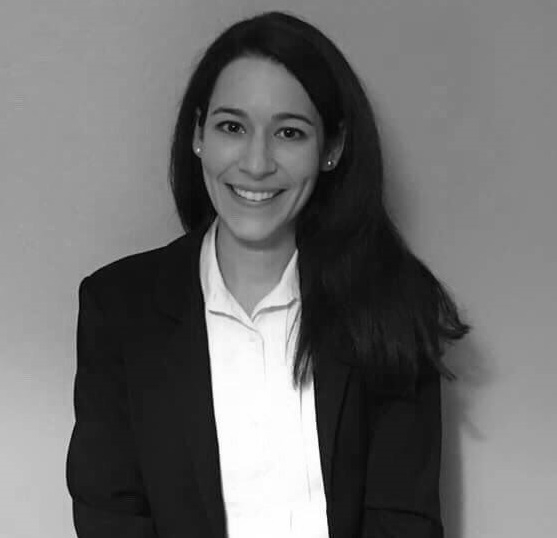 She has also worked as an associate attorney for three law firms in Athens as well as for the Department of Tourism Law of a law firm in Paris. Evanthia participated in the 4th National Conference on Economic and Legal Aspects of Greek Tourism which took place in Karpenisi, Greece from the 15th to the 17th of September 2016. She delivered a speech on the "European and Greek Legal Framework of Hotel Classification". She has produced numerous articles on tourism law and consumer protection that were published in domestic and international law journals. She is a member of ΙFTTA (The International Forum of Travel and Tourism Advocates) and of the Editorial Board of Droit et Pratique du Tourisme. Evanthia is fluent in Greek, English, French and Spanish.